The National Institute of Statistics (INE) has released this Thursday, January 31, the annual survey on ‘Occupation in Tourist Accommodations Extra hotel’ which analyzes the behavior of all tourist areas in the Spanish territory during 2018. With these official statistics it is accredited that Puerto del Carmen, in the Lanzarote municipality of Tías, led during 2018 the area with the best occupancy levels in the extra hotel sector in Spain. According to the INE, the coast of Tías recorded on average, in all of 2018, an occupation of 84.99 per volume of accommodation spaces in the apartment sector while this ratio rises to 85.65% per accommodation on weekends. After Tías is the municipality of Mogán, on the island of Gran Canaria, which is in second place in this ranking, and Adeje, in Tenerife, in third place in this ranking of tourist areas with better occupancy percentages in apartments. 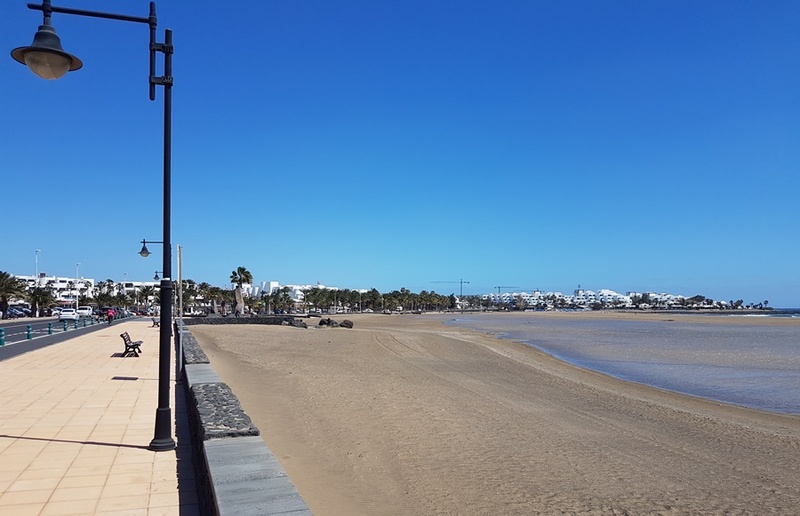 Puerto del Carmen, the largest and oldest tourist area of ​​Lanzarote, has recently witnessed an important urban transformation with the two modernization plans launched by the City of Tías for the rehabilitation of its accommodation plant and the renovation of your public spaces. As a result of these modernization plans, last December the first 5 star hotel in the area was presented. For this 2019 is scheduled to open two new luxury hotels with the highest category of 5 stars, the Hotel Lava Beach, new plant in the area of ​​Matagorda, and the Hotel Los Fariones, which has been completely transformed to spend 4 5 star luxury. According to data from the Government of the Canary Islands, the municipality of Tias has been, in the whole of the Canary Islands, the one that has led the largest transformation of its accommodation plant, both hotel and extra hotel. With data from the INE, Puerto del Carmen has managed for the third consecutive year to lead throughout the Spanish territory as the tourist area with the best ratios of tourist occupation. It was 2016, the first year of the renovation of its plant, when it entered this ranking, to keep it in 2017, and now also in 2018, with the INE survey. Also the INE certifies that Puerto del Carmen registered throughout the 2018 the highest average stay in Lanzarote, of tourists staying, with an average of 8.37 days, the third best time in Spain after the municipalities of southern Gran Canaria (San Bartolomé de Tirajana and Mogán). 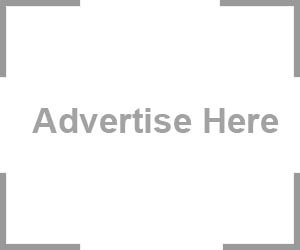 The deputy mayor and tourism councilor, Amado Jesus Vizcaino, has highlighted that this new INE survey, released on Thursday, underlines the importance of Puerto del Carmen for the strength as a holiday destination. The improvement and renovation that has been put in place in recent times reflects that we still have “a tourist area with a great future for Spanish and European tourism”. The INE survey, released today, also highlights that in Puerto del Carmen, during the entire 2018, about 4 million overnight stays were recorded in the extra-hotel establishments. Puerto del Carmen has a lodging plant where the hotel and extra hotel sector are 50% balanced, the result of the rehabilitation of accommodation where many complexes have increased their category of 2 keys to 4 stars, and 5, with the 3 new hotels of the maximum category. Coalición Canaria critica que los socialistas estén “politizando sin ningún tipo de límites"